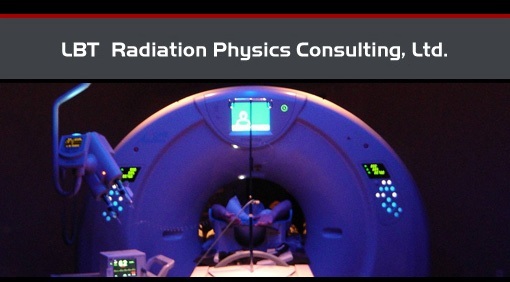 At LBT Radiation Physics Consulting, Ltd. we strive to provide superior Medical Physics consulting support. We want to provide the best service possible for our clients. To ensure the quality of our service, our physicists are up to date on all the latest technology. 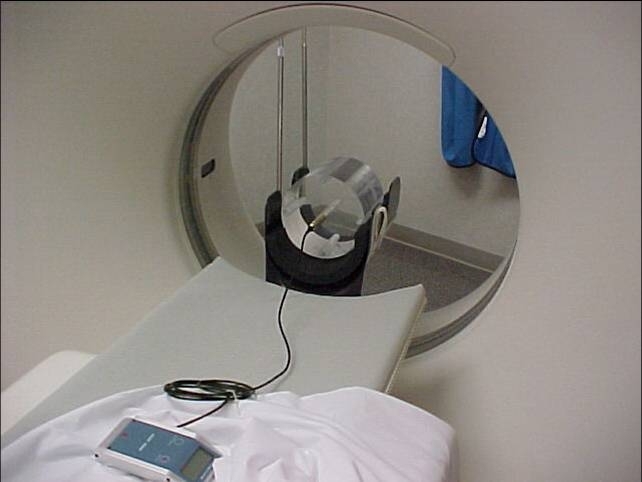 Our physicists are certified by the American Board of Radiology in Diagnostic Radiological Physics (DABR) and/or by the American Board of Health Physics in Medical Health Physics (CHP). Our physicists are members of the American Association of Physicists in Medicine (AAPM), the Health Physics Society (HPS) and the American College of Radiology (ACR). 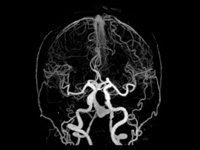 LBT’s research physicist collaborates with a local state of the art imaging center to investigate 3.0 T magnetic resonance and 320 detector volume computed tomography angiography of the brain and heart. 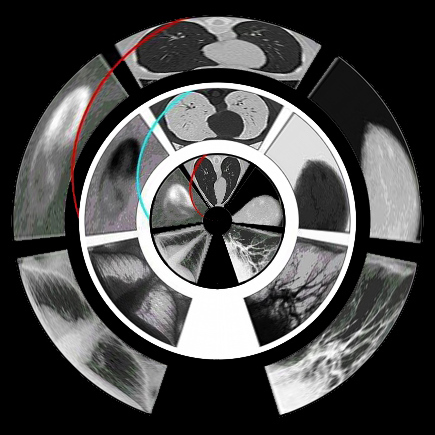 Current research focuses on improving visualization of heart disease and brain perfusion. Additional research is focused on measuring fractional anisotropy values from diffusion tensor images in order to help diagnose Multiple Sclerosis and traumatic brain injury.